Beginning this week, at the Grand Theater in Knoxville, every Tuesday and Wednesday evening the film screening in the downstairs theater will move up and the film screening in the upstairs theater will move down. 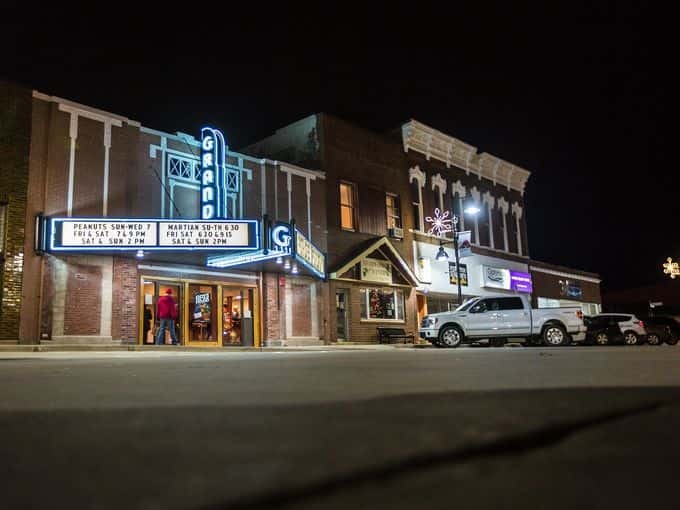 Sean Skeehan, Executive Director of the Grand Theater Foundation says in the past some patrons may have missed seeing a specific movie because it wasn’t being shown in their preferred theater. Now the potential barrier to seeing a movie because it was playing only in the upstairs theater has been removed. Skeehan added that the Grand Theater is happy to accommodate more of the community with easy access to every movie.